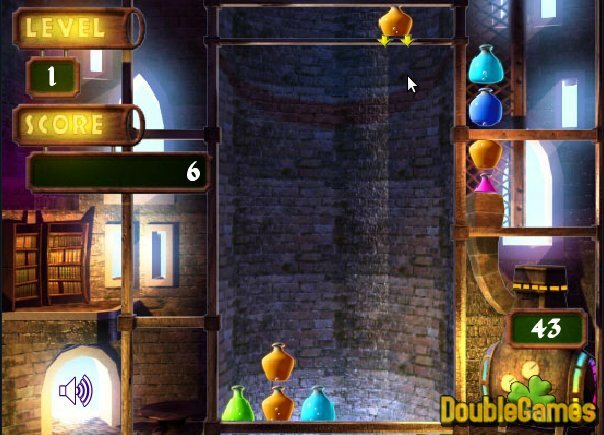 Find yourself in a mysterious laboratory of an alchemist in Alchemy Drop, a fresh online Match-3 game. 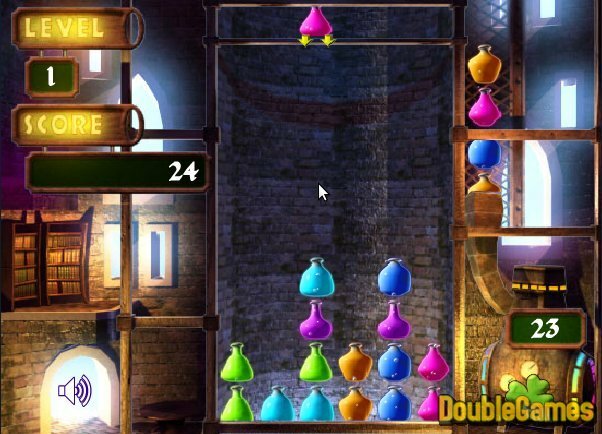 Many-colored flasks with various seething potions are your aim in this game. You are to make chains consisting of three flasks of one and the same color. Don't let the potions take up the screen, otherwise the game is over. Besides, don't waste time, because the flasks fall down themselves, if you exceed the time limit. Play Alchemy Drop online and have a great matching time! 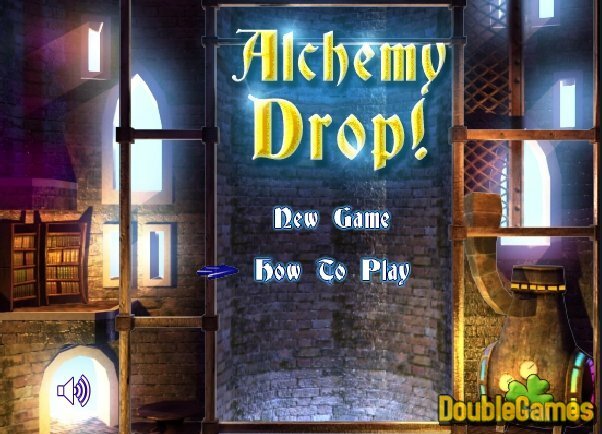 Title - Alchemy Drop Online Game Description - Revel in Alchemy Drop, a Puzzle game devised by DailyFreeGames. Make horizontal and vertical rows of magical potions and don't let them pile up!